Guided by sweeping, gorgeous melodies, The Head & The Heart’s Let’s Be Still was easily one of my most favourite records from last year. 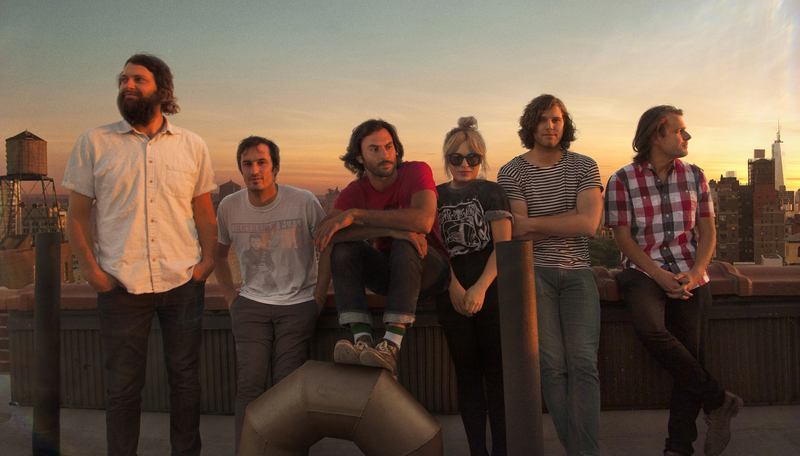 Speaking in advance of a run of Canadian shows coming up through March and April, The Head & The Heart’s Tyler Williams spoke with The MusicNerd Chronicles last month about overcoming the dreaded sophomore slump. Given the success you found with your debut, did the band feel as though the pressure was on to top it with Let’s Be Still? I’m not sure if we were feeling pressure to top it, we just were naturally driven to want to top what we had done. We wanted to make a record that was indicative of where we were at and I think we knew that as long as we stayed true to who we are, we weren’t going to feel pressure. Once we started writing the songs in our practice space, we were feeling pretty confident in the direction we were headed. If anything, the way that we branched out on this record just gives us even more space for the next album. Was making Let’s Be Still a collaborative effort between everyone in the band? On the first record, half of the songs were already written and the process of making the album was underway by the time I even joined. With the new record, we went into the studio after having been on the road for two years. We sat in a space and listened to the music that was being cultivated. The band was started on the idea of being a democracy. That spirit was alive and well while making this record. Were you at all concerned that the momentum that the band gained wouldn’t carry over to the new record? Definitely. I was actually talking to a friend at one of the last shows we played back in 2012 about this very thing and it was a legitimate concern: What if the momentum doesn’t carry through? What if it doesn’t go well? Things are going really well though, which is great. At the end of the day, it is just so satisfying to know that we can make the music that we love and have our fans react so passionately to it. We are lucky to have such a loyal fan base.